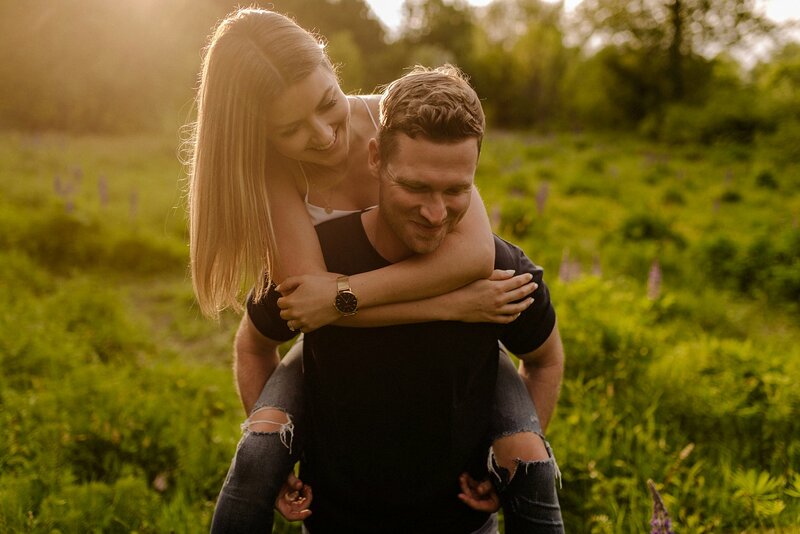 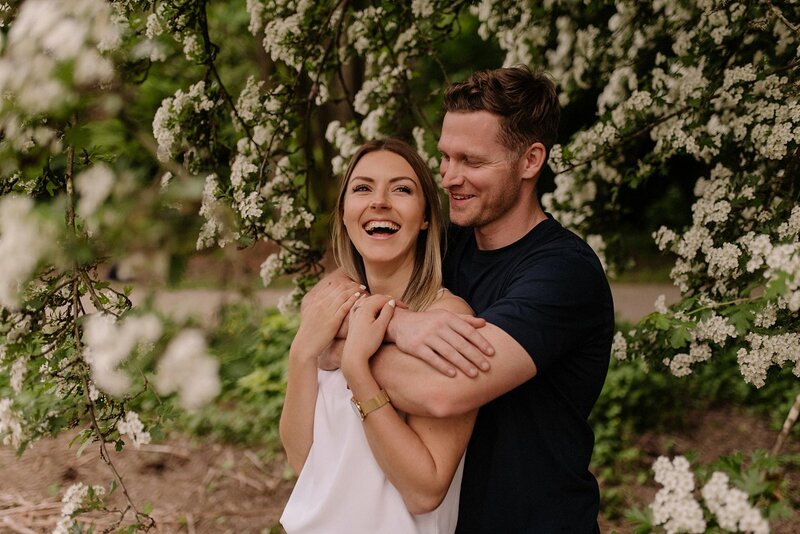 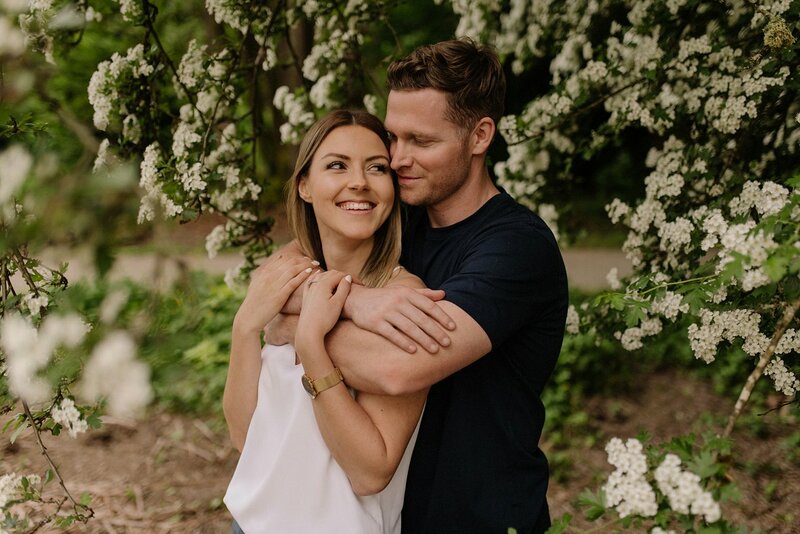 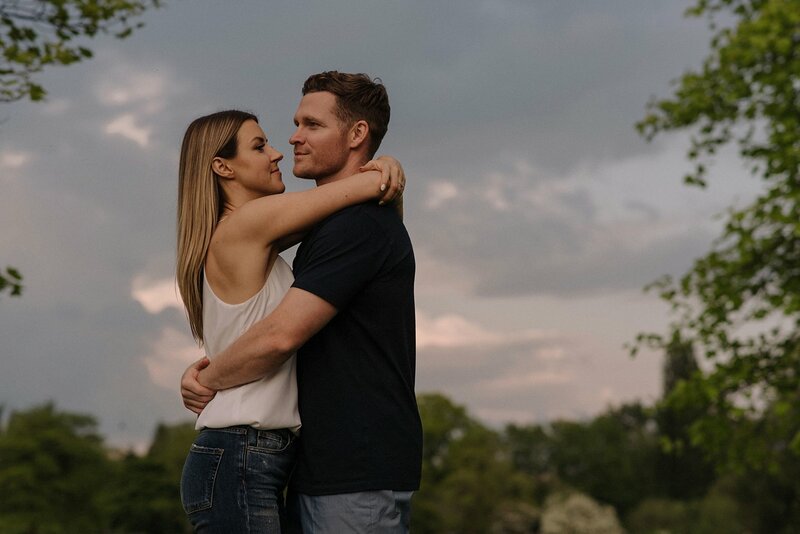 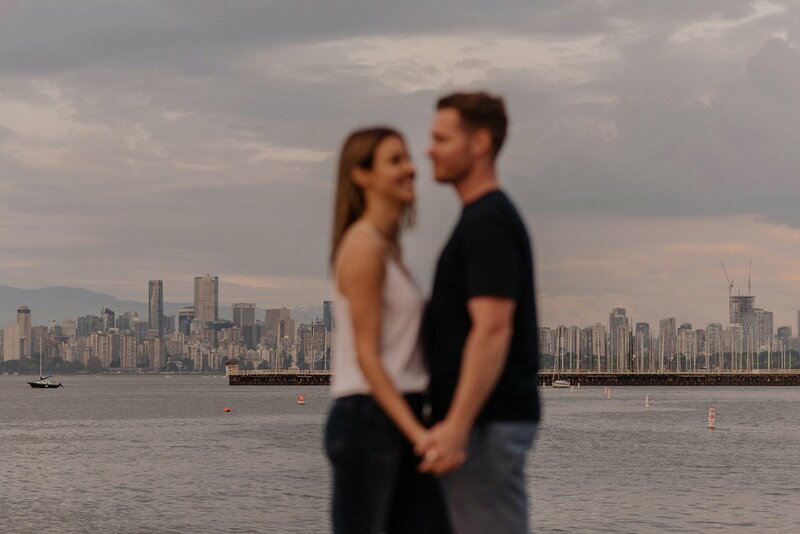 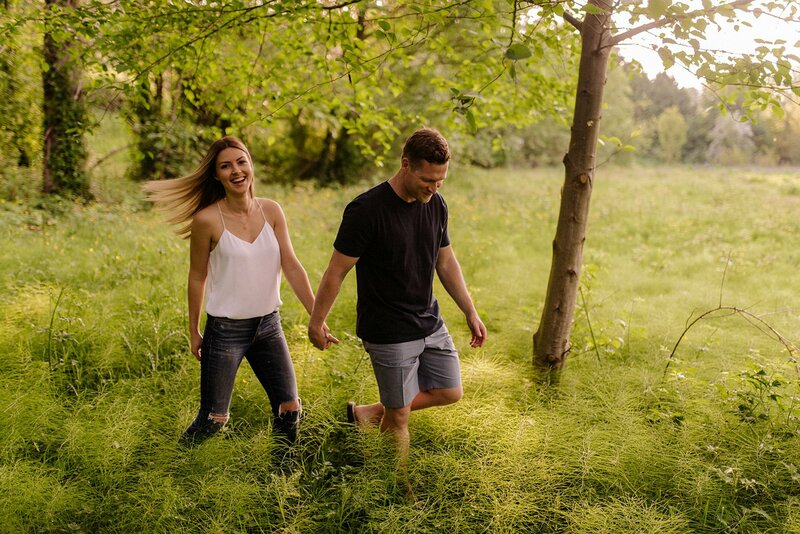 If you are interested in an engagement session at Jericho Beach or any other location in Vancouver I’d love to hear from you! 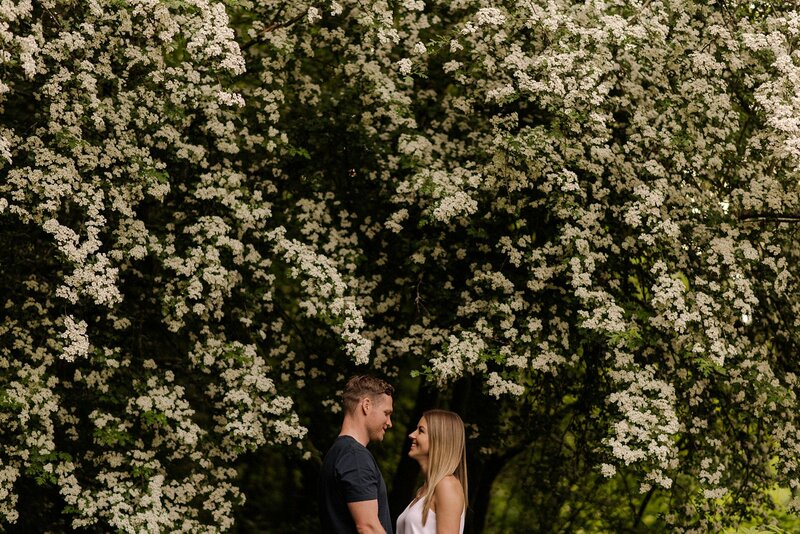 Please use the contact form at the top of the page or email me directly at mf@mathiasfastphotography.com. 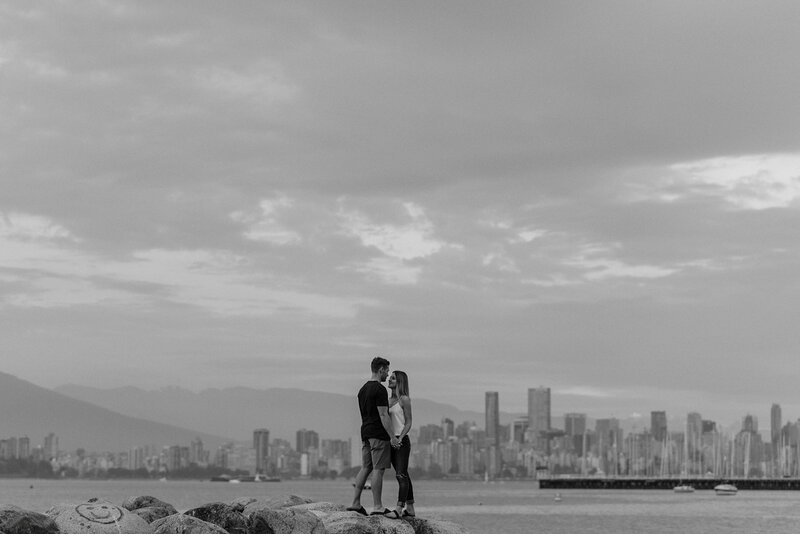 Additionally, I am currently booking Vancouver and Cape Town weddings for this year and next. 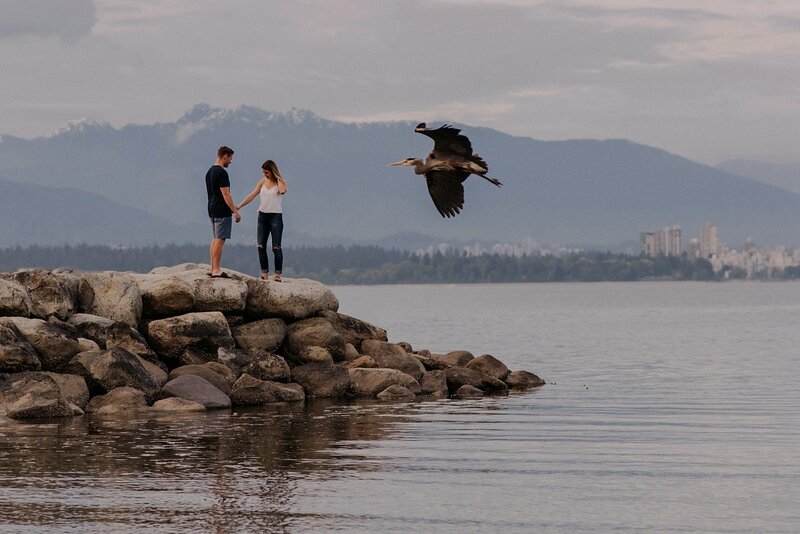 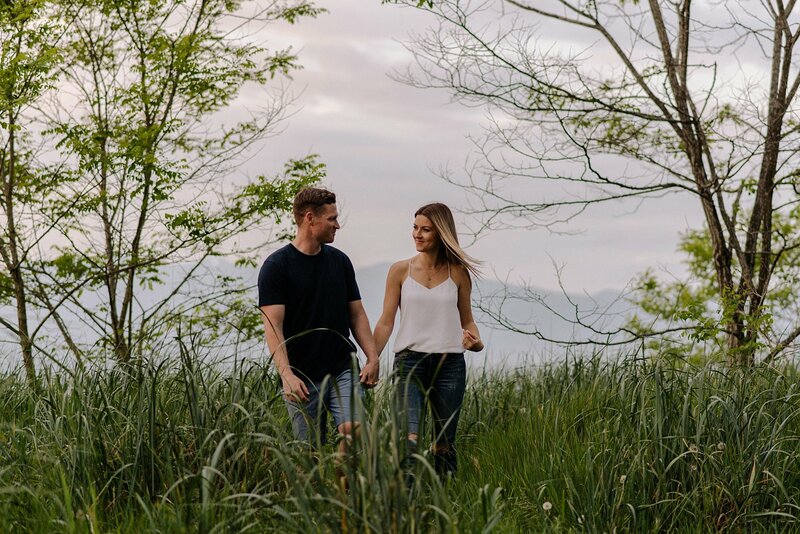 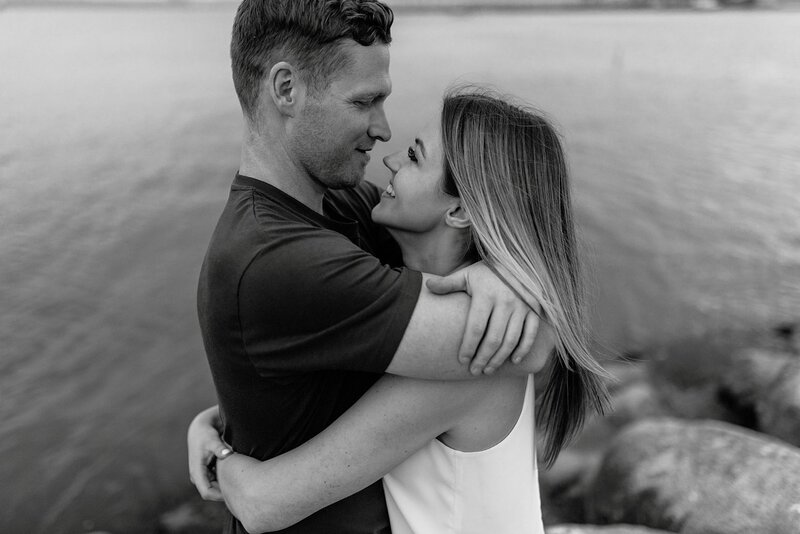 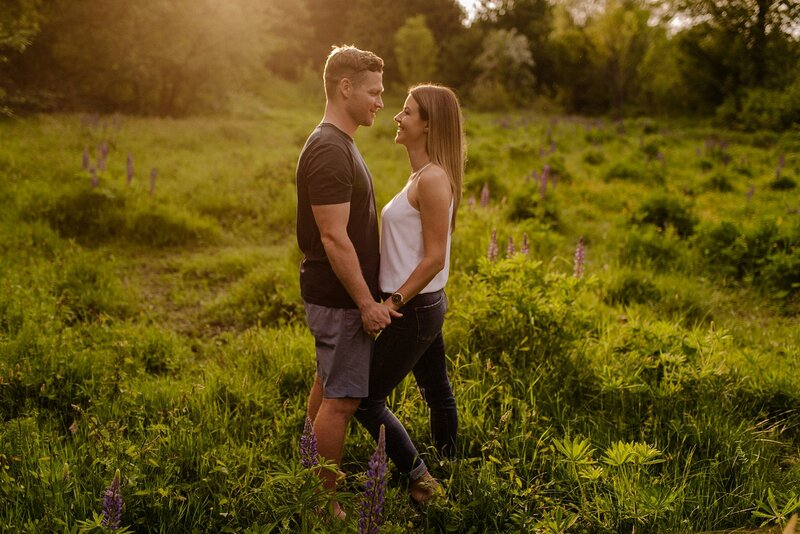 There are few locations in Vancouver better suited for sunset engagement photos than Jericho Beach. 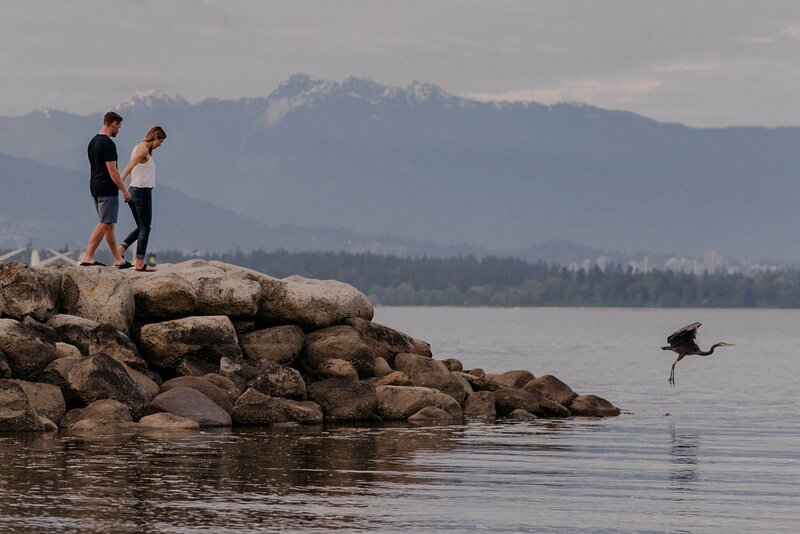 The actual beach gets all the attention and for good reason – the backdrop of the North Shore mountains and Vancouver skyline is hard to beat. 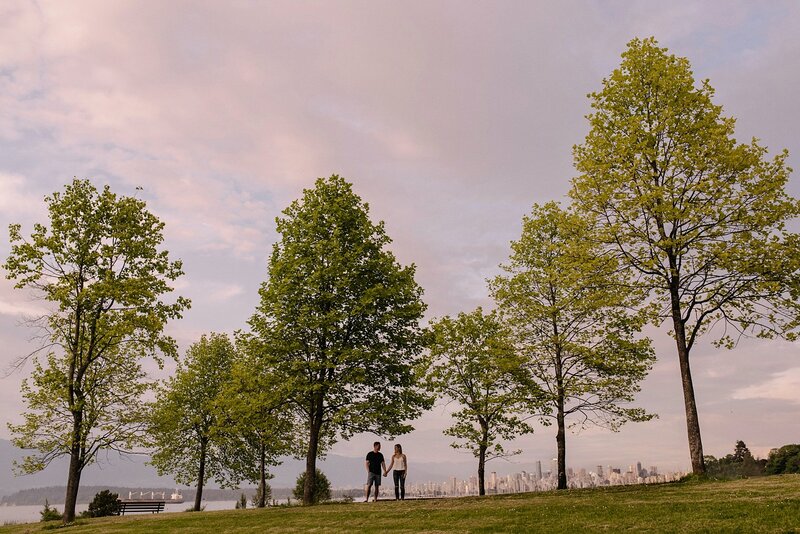 Its the area away from the water that I prefer for Jericho Beach engagement photos though. 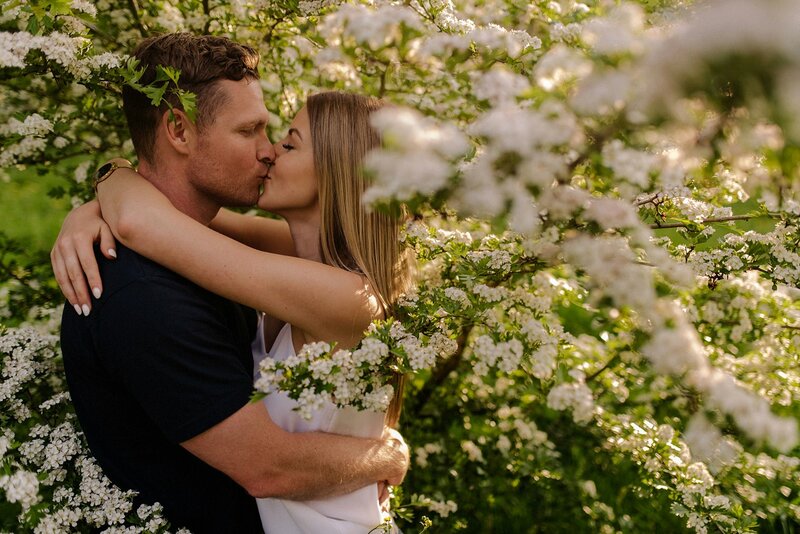 Come spring time the trees are at their greenest and the fields are full of wildflowers and it makes for the most beautiful setting. 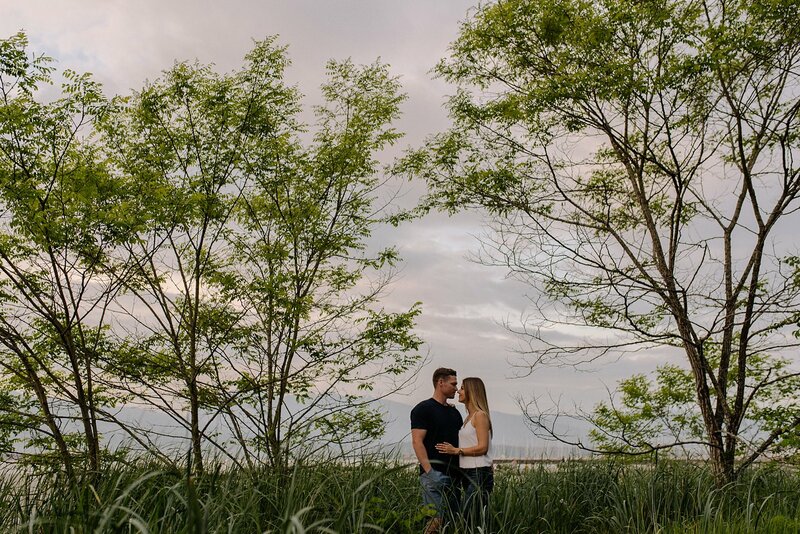 The whole area is much more private than the beach and my clients and I have often been the only ones there. 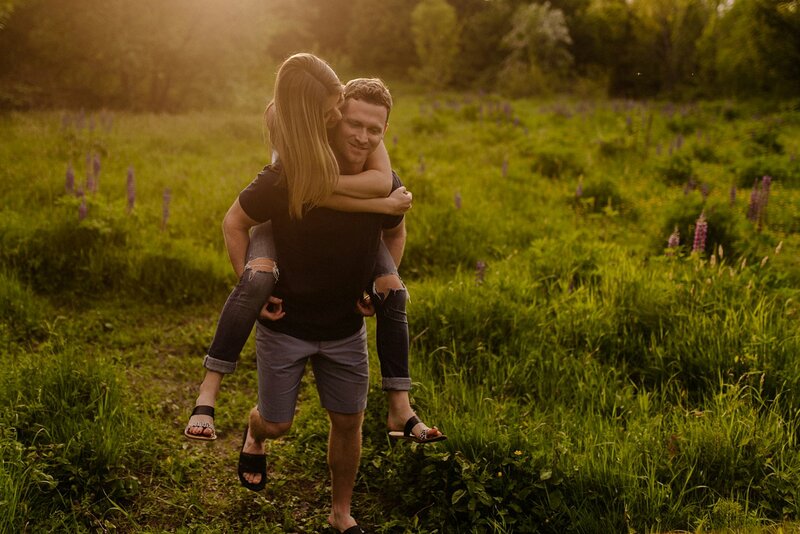 Having your engagement photos taken can be a bit strange at first so its always helpful when there isn’t a huge crowd of people around. 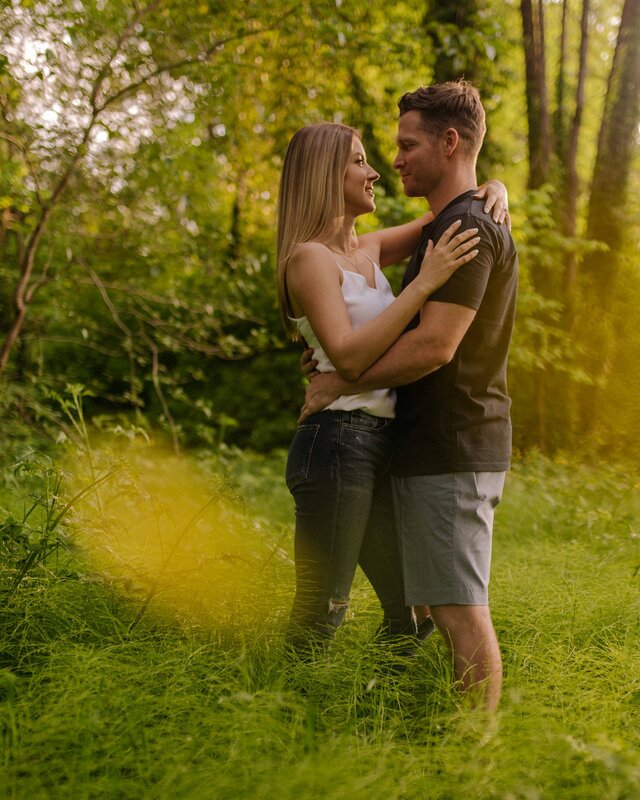 I met up with Jennie and Spencer a couple weeks ago and we spent the evening chasing the sun throughout the park. 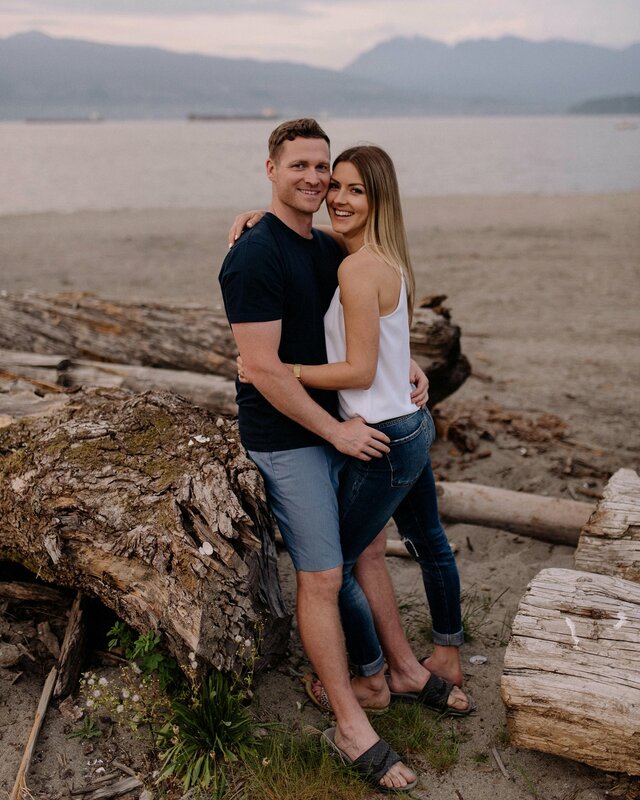 Stoked for your wedding in a couple weeks guys!